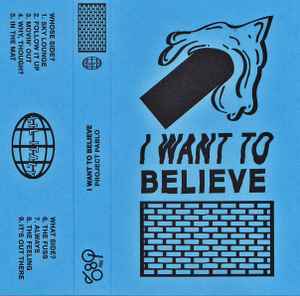 On cassette, these 9 tracks flow one perfectly into the next, forming a seamless set. You won't hear that with the digital release, since silent endings have been added. As for the vinyl edition, it's only half the party. Once again, tapes win!